Just a few days ago I was in the Missouri S&T Physics building looking at fliers on the walls. The U.S. Department of Defense offers these spectacular scholarship programs for the best scientists and engineers which will pay you a $30,000-$40,000 a stipend per year, all room and board covered, plus all tuition costs paid. The catch? You have to work for them the same number of years they support you. It got me thinking about how expensive college is. Most students have to bury themselves in $100,000 in debt to get a degree which might not even find them a job afterwards. 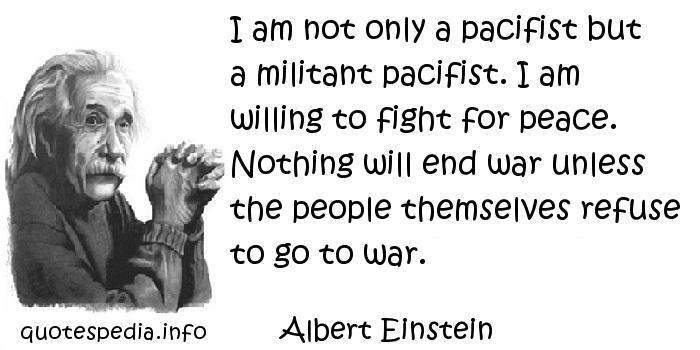 But, if you’re willing to create weapons of war, you can sell your soul to the devil and graduate with loads of money in the bank, debt free. That is, if you’re willing to build machines which do this to people. 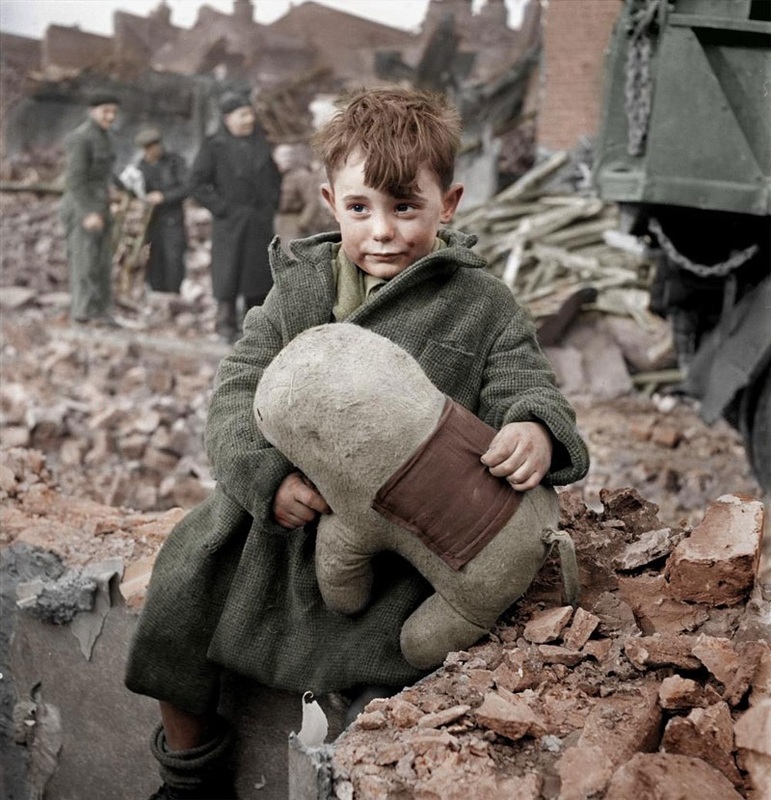 That’s a young boy in London, 1945. His parents were probably blown up and he found himself wandering the streets of rubble, holding onto a stuffed animal, trying to stay warm. Somebody built those bomber planes used by the Nazis. Chemists, physicists, and engineers designed the bombs. Why build things like that?